Without the partners, this project would be impossible. 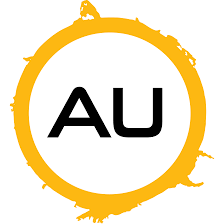 Swedish Astronomical Youth Association is a nonprofit organization for young people interested in astronomy and aerospace. Our aim is to promote interest in astronomy and aerospace among the Swedish youth. Founded in 2012, it has now almost 4000 members. The world’s first private mission to an asteorid. Founded by Swedish businessman Per-Erik Atterwall. Located in Stockholm, Sweden. “Space, the final frontier” Captain Picard once said, and he was probably right. We want to explore that frontier. Explore the space around us, the Moon, the asteroids near us, perhaps even go as far as Mars. 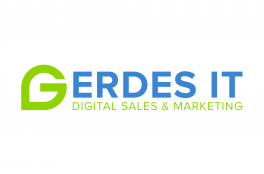 Gerdes IT is a proud partner to Warp Institute. Our passion is to help visionaries achieve their goals using both creative content and information technology. Read more at gerdesit.com.